Choosing the best hair extensions becomes more and more important nowadays. A lot of people spend a lot of their time to do that, but still they got the hair which fails to satisfy them. 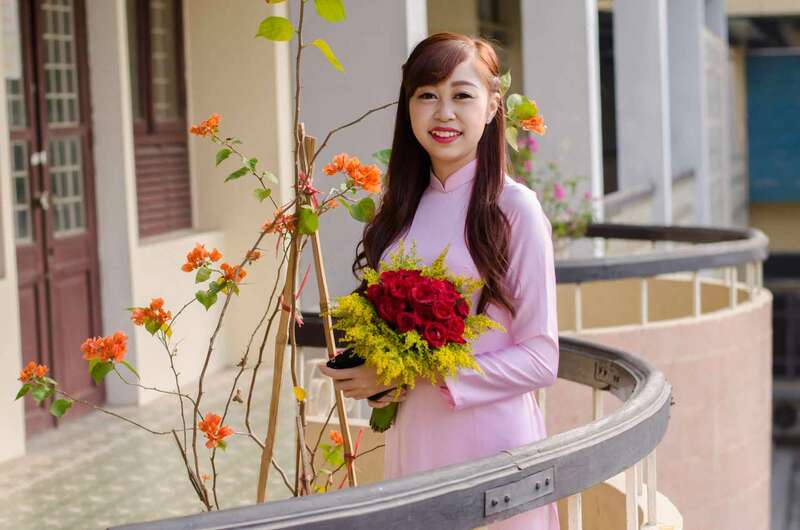 Let’s come to MCSARA, one of the biggest hair suppliers in Vietnam. You will never be disappointed with our hair products. 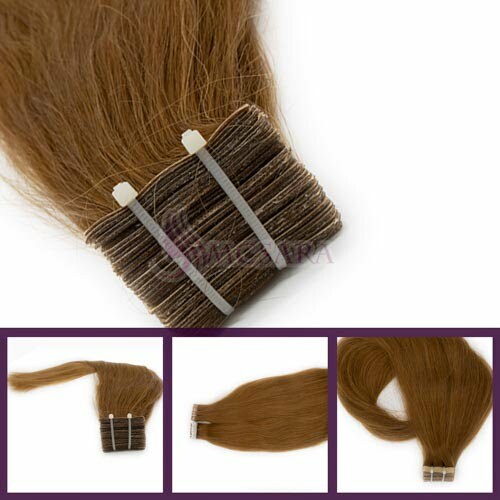 18 inches tape hair extensions is one of the highly recommended hair for you to try on. 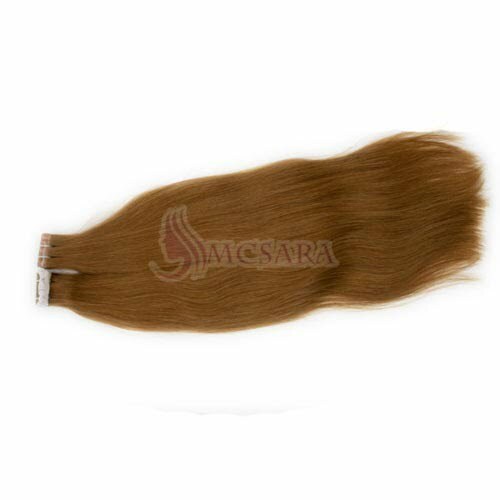 18 inches tape in hair extensions light brown color is the hair which is 18 inches in the length and attached with some tape in the top of the hair. With this length, it is sure to give you a fresh, attractive appearance. 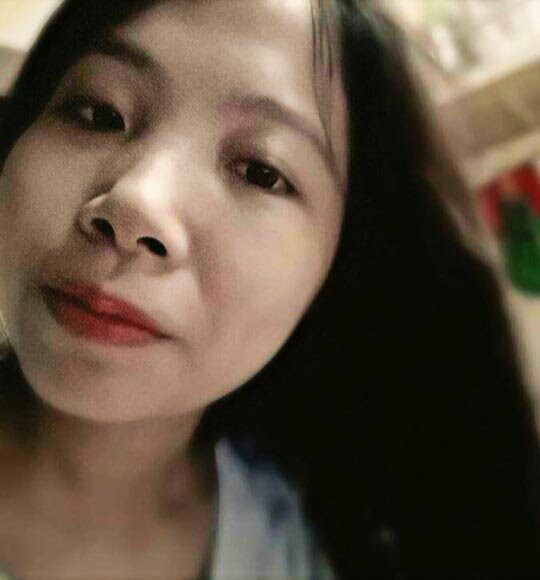 Plus, the length is not so short as 8 inches hair or too long like 28 inches hair, so it is suitable to anyone, including you. Our hair is totally remy hair with no mix of synthetic hair or non remy hair. We keep all of its features just like your real hair. Therefore, the hair is so smooth, soft and vibrant with no tangles. 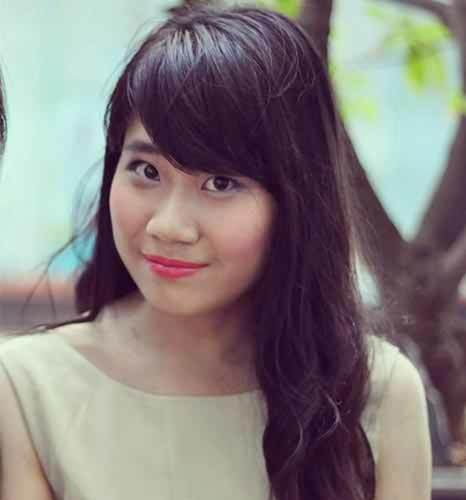 We want to bring you the most beautiful as you desire, so we classify our hair very carefully. 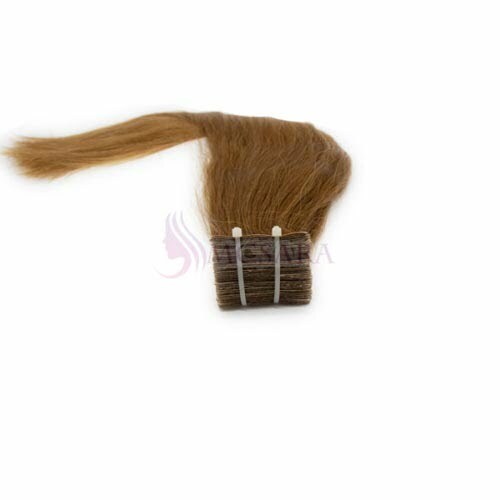 Single drawn hair is the hair which has both long and short strands in the same bundle of hair. 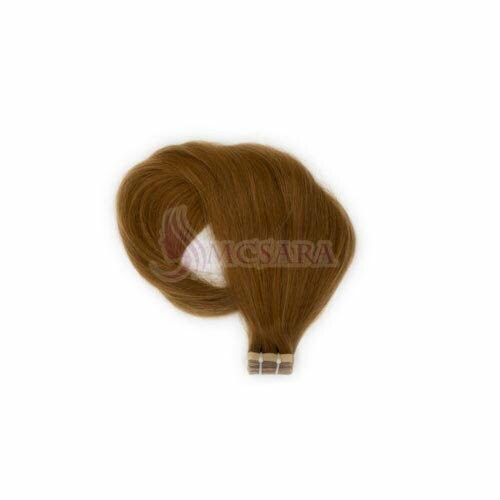 It is thicker in the top and gets thinner in the end of the hair. Double drawn hair is a different story. It has more same length hair with almost same thickness. Now let’s see what are our main colors of the hair. 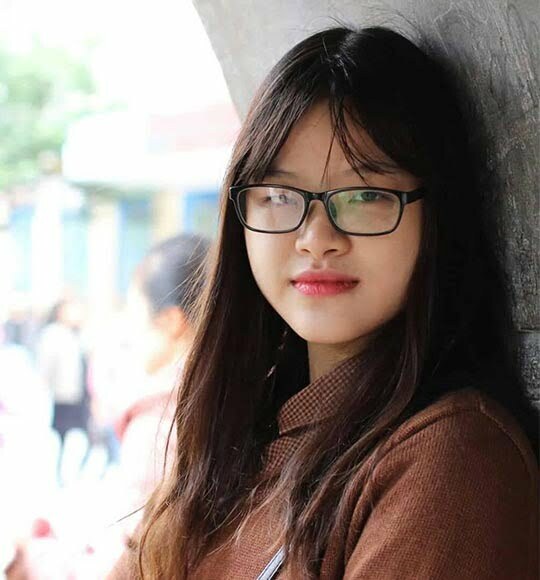 Seems like, you are so going to have a great hair extensions, right? 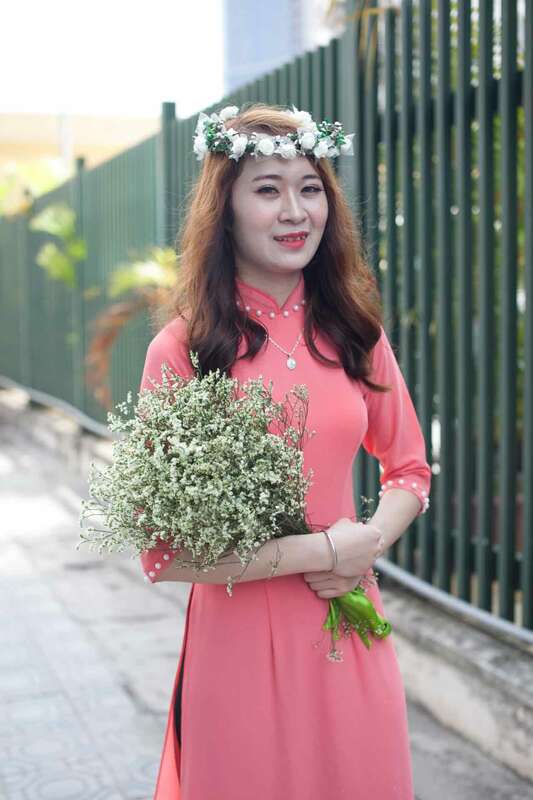 Finally, we just want to let you know that our hair is 100% Vietnam human hair extensions, so you don’t have to worry about it. 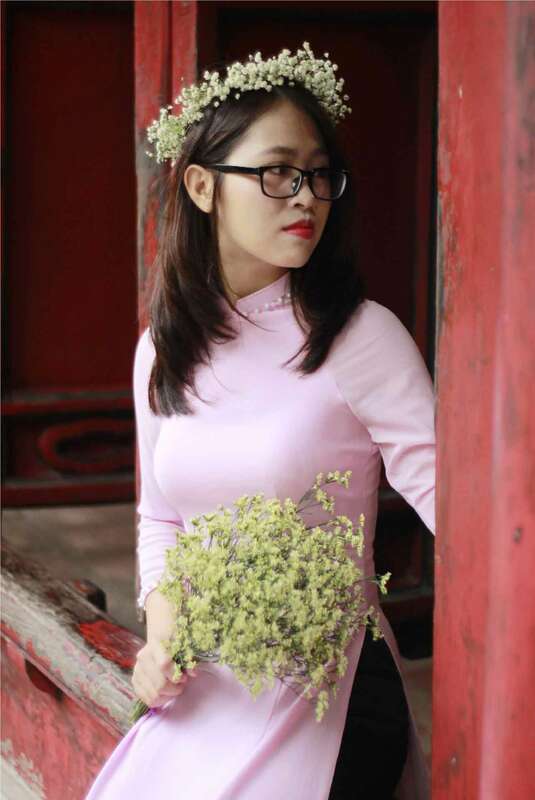 It is harm-free, long lasting and attractive.